Done 49,893.3 miles of cycling, since April 2003! That’s me now done 49,893.3 miles of cycling since April 2003! Getting so close to 50,000 miles! Hoping to have reached that total by a week on Sunday! 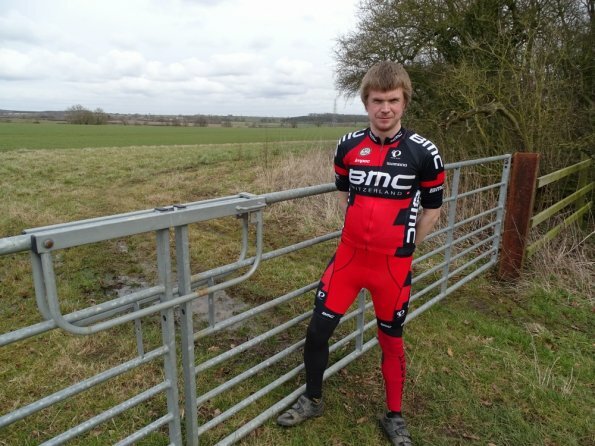 I will leave you, with some photos from today’s mini 18.68 mile cycle! 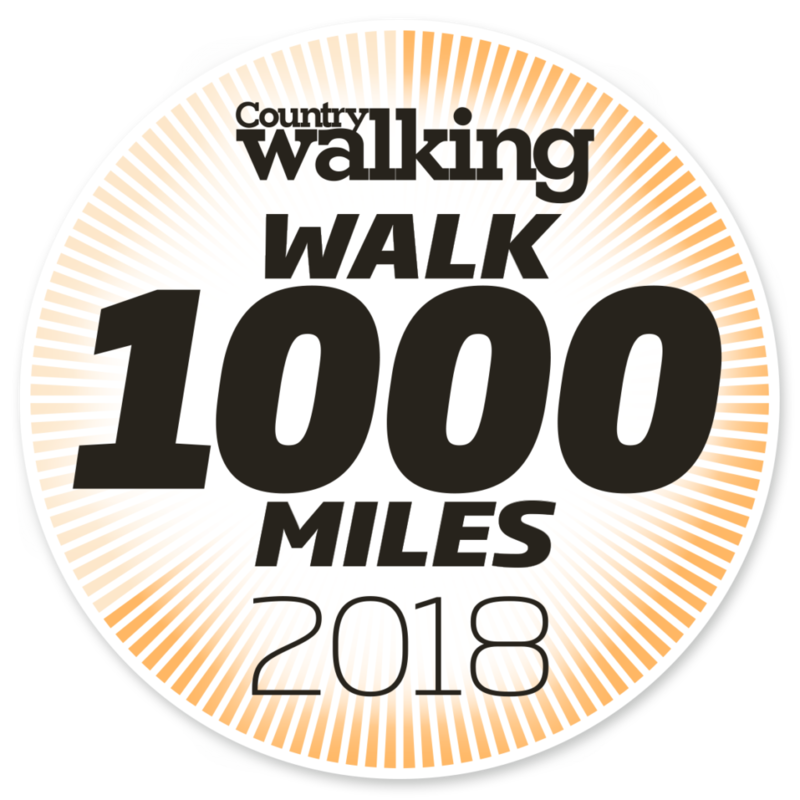 So far I’ve walked 322.71 miles this year, so in other words 32% of #walk1000miles or just 15% of #walk2018miles.